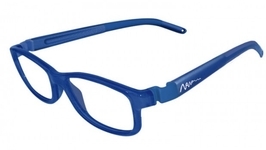 Kids eyeglasses come in a lot of variety in color, and style, and we have thousands of kids glasses. 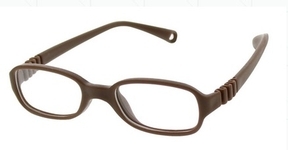 However, buying childrens eyeglasses online is not as easy as buying youth glasses in an eyeglasses store. 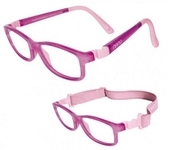 To buy kids glasses online, you first must find out the right size of glasses for your child. 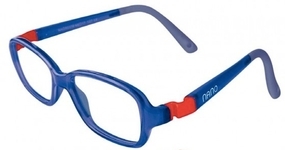 Once you have found the right size glasses for your child, there are two ways to shop for kids eyeglasses on this website: 1) Browse kids eyeglasses in the kids eyeglasses category, 2) Use our Frame Search function to search our database for kids eyeglasses in the exact size you want, or 3) search for a specific brand name and model number and size and color of kids eyeglasses frame. If you can't find it on our site, email Customer Service to see if we can get it for you.